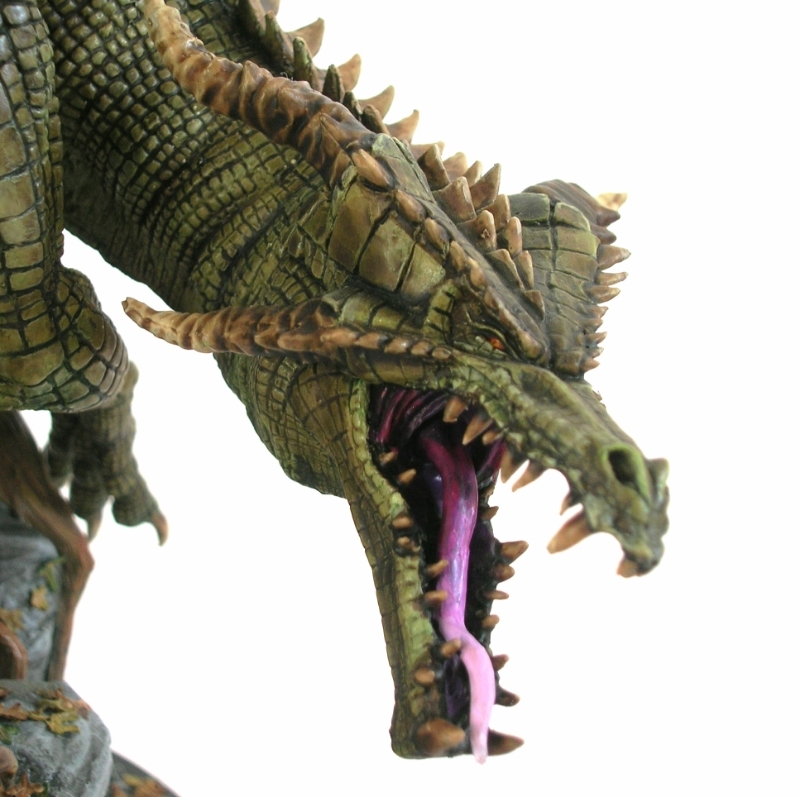 MAGNETS : Heresy Miniatures: , The best miniatures that you never heard of! N42 Neodymium Magnets, that will fit the slots in some of the plastic bases or resin pieces that we sell. 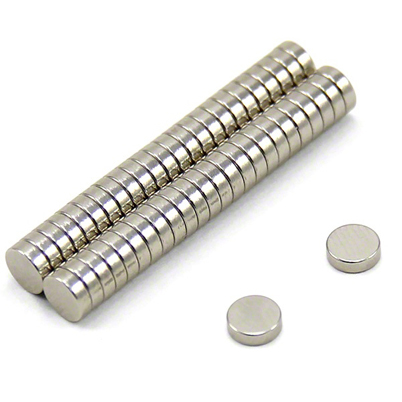 These are super powerful rare earth magnets with amazing magnetic pulling power for their size. By gluing magnets under the base of your miniatures you can easily transport them using flat metal sheet-lined figure cases or toolboxes. Or with a small enough magnet, you can magnetise 'alternate options' that are swappable for your figures. eg weapon arms on a plastic robot kit. Just drill out a hole of the appropriate size and insert magnets at the point of contact with the body. Fiddly but awesome! We will expand the range of magnet sizes available in future if there is demand. WARNING: DO NOT ALLOW CHILDREN TO PLAY WITH MAGNETS. Magnets can interfere with delicate electronic items such as PACEMAKERS. Always take care to keep magnets away from pacemakers, credit cards, mobile phones, computer hard disks or any other item that a magnet can wipe out the memory of or magnetise the internal workings of! DO NOT SWALLOW MAGNETS. If you swallow two of them they can magnetise in your guts and clamp your intestines shut and then you're dead. Seriously. Don't do it. 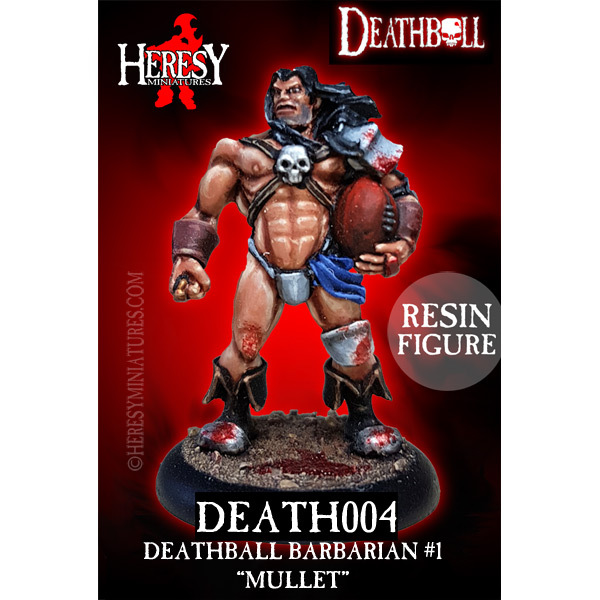 Heresy Miniatures ltd takes no responsiblity for you misusing your magnets and wrecking your belongings or personal health.